It’s taken over 25 years to get this to the screen. Silence has become a passion for the director, Martin Scorsese. It has finally been made and is getting a very early 2017 release. 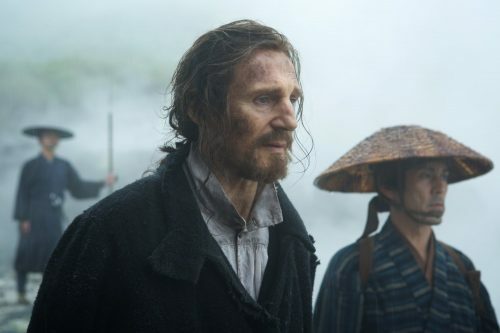 In the seventeenth century, two Portuguese-Jesuit priests face violence and persecution when they travel to Japan to locate their mentor who had committed apostasy after he had been tortured by the country’ population.